ADP(Automatic Data Processing), a leading global provider of Human Capital Management and business process outsourcing recently inaugurated its new expansion in the Philippines. 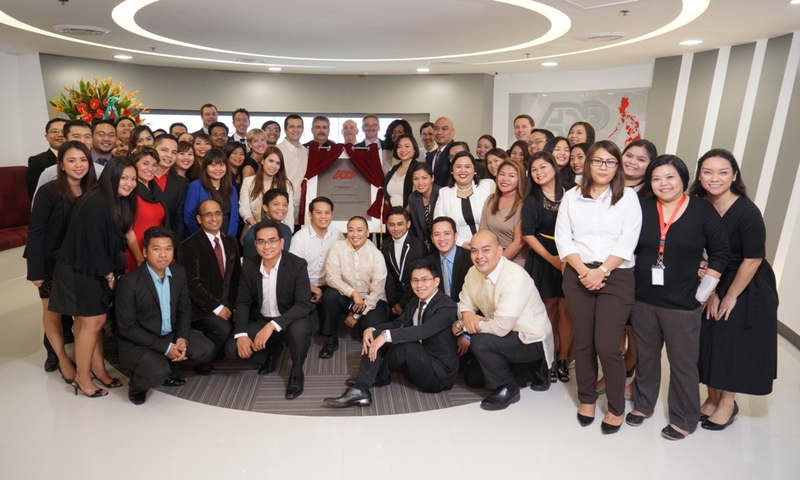 ADP(Philippines), Inc. is a subsidiary of ADP, LLC and has been in the Philippines since 2010. ADP handles services such as payroll, tax services, technical product support, time & labor management as well as benefits administration. 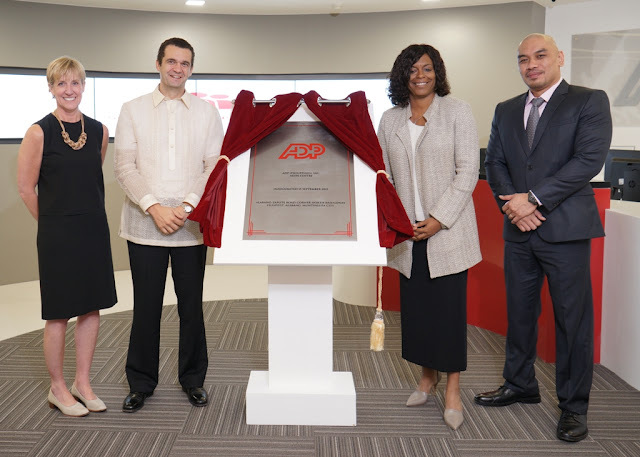 With more than 1,000 capacity, ADP’s new offices at the Aeon Centre in Filinvest, Alabang, Muntinlupa City bring ADP’s total capacity in the Philippines close to 4,000 associates, including the current site at the Glorietta 2 Corporate Center in Makati City. “Our organization’s growth is a reflection of how we infuse human insight with technology. It is part of our culture to constantly innovate and also focus on any company’s greatest asset: its people,” said Elias.